Looking back over the past twelve years, there have been several major success stories and a few failures along the way (including the painful Left Behind 2014 disaster flick starring Nicholas Cage). 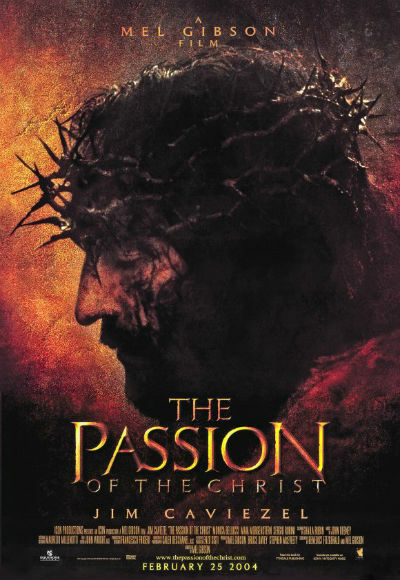 With that in mind, we decided to come up with a list of five must-see faith-based films that have hit theaters since The Passion. The Chronicles of Narnia: The Lion, The Witch and the Wardrobe (2005): Based on the C.S. Lewis novel, this original film in the Chronicles of Narnia tells the story of four children who travel into a mythical land from the back of a closet. 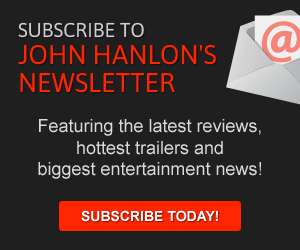 The big-budget blockbuster can be enjoyed by believers and non-believers alike but the heart of Lewis’ story featured a religious message about forgiveness and redemption and at its center stands a Christ-like figure. The Way (2010): This under-rated and gorgeously filmed drama featured Martin Sheen in the leading role. Sheen plays a father who, after losing his only child, decides to follow in his son’s footsteps. In honor of his late son– who died while walking the Camino de Santiago (otherwise known as the Way of St. James) — Sheen’s character decides to finish the journey himself, taking a religious journey as he mourns the tragic death of his adventurous child. War Room (2015): The Sherwood Baptist Church in Georgia has been responsible for some of the biggest faith-based films of the past decade. From Flywheel in 2003 to Fireproof in 2008 to Courageous in 2011, the Church has supported the creation of powerful religious features. 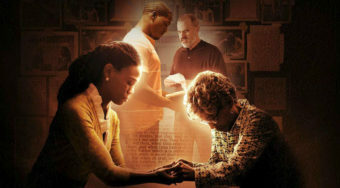 The one that stands out to me the most though is War Room, their 2015 drama about an older woman who talks to her real estate agent about her war room, a room she has dedicated for prayer. With an uplifting message and some solid performances, the film really got its message across in a really kind-hearted way. Captive (2015): Based on a true story, the 2015 drama tells the story of Brian Nichols, a murderer who, while on the run, found refuge in the home of a young woman. Nichols held the woman hostage but generally found hope after she read passages of Rick Warren’s bestselling book The Purpose-Driven Life to him. As the two main characters, David Oyelowo and Kate Mara truly bring their complicated characters to life. Click here for my complete review. 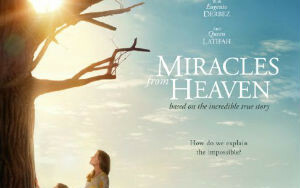 Miracles from Heaven (2016): The most recent release on this list, Miracles from Heaven stars Jennifer Garner as a tough mother who watches as her daughter struggles with an ongoing and mysterious physical ailment. 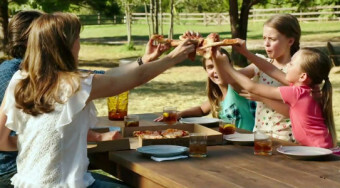 Garner’s character undergoes a crisis of faith while her daughter suffers. Garner does some of her best work in this well-paced drama about everyday miracles and the power of faith. Click here for my full review of the new film here.